Fall can be a blissful time to visit so many cities in the US as crowds tend to diminish and the temperatures are cooler. These five spots are some of the places I enjoy visiting in fall. 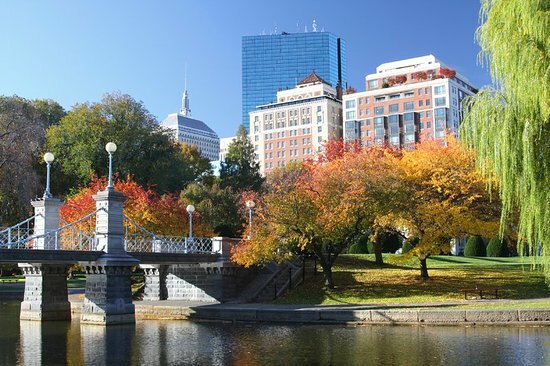 Here you can enjoy some glorious autumn leaf-peeping opportunities, hop aboard a bus or boat tour in downtown Boston to explore nearby New England towns, or take a stroll along the Charles River, where colorful autumn leaves line the river banks.